Fingal County Council has been granted €138,400 of funding by the Department of Health as part of its Healthy Ireland Fund to be distributed across nine projects designed to improve the health and well-being of Fingal residents. Healthy Ireland, A Framework for Improved Health and Wellbeing 2013-2025 is the national framework for action to improve the health and wellbeing of Ireland over the coming generation. 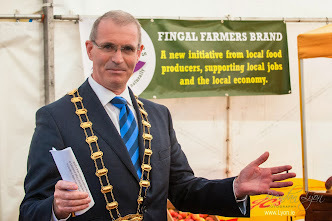 It is being implemented on a local level as part of Fingal’s Local Economic and Community Plan (LECP) 2016 – 2021. The nine projects set to benefit will support innovative, cross-sectoral, evidence-based projects and initiatives that support the implementation of key national policies in areas such as obesity, smoking and physical activity. The scheme is being administered by Fingal’s Local Community Development Committee working in partnership with the Fingal Children and Young People’s Services Committees (FCYPSCs) and supports projects and programmes aimed at children, young people and their families as well as communities and groups who are at most risk of experiencing health problems. Programmes for the benefit of young children that will receive funding include the ‘Healthy Eating’ Project aimed at five to nine year olds will be granted €3,344 and be delivered by Mulhuddart Community Centre. Councillor Kieran Dennison Chairman of Empower said he was delighted they had been selected to deliver some of the programmes. "Both the Tobacco Free Campus project and the Healthy Weight Education Programme will be rolled out across the county to help make Fingal a healthier place to live and work in. Further local projects to benefit include The Empower (formerly Blanchardstown Area Partnership) Tobacco Free Campus project. This programme will receive €60,000 and aims to reduce and prevent smoking among college students in Fingal. This will be delivered across Corduff, Blakestown, Balbriggan, Swords and Donabate. 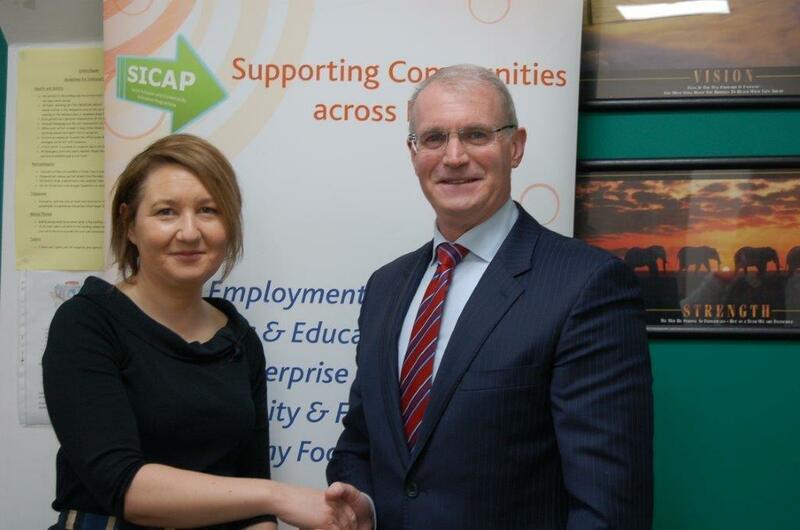 Crosscare Youth Service will be awarded €5,100 and will provide Physical Health Programmes for young people over the age of thirteen. This will be implemented in Swords. The Healthy Weight Education Programme will be awarded €7,500 and will be delivered across North County Dublin.